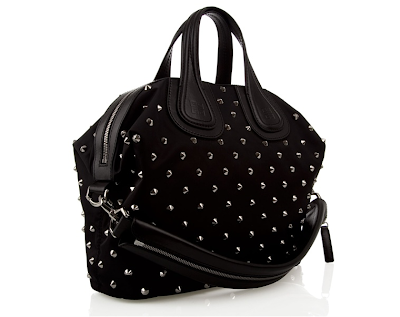 Givenchy nightingale studded bag<--- If dreams are real--LOVE that bag!!! I love that quote, it's true. 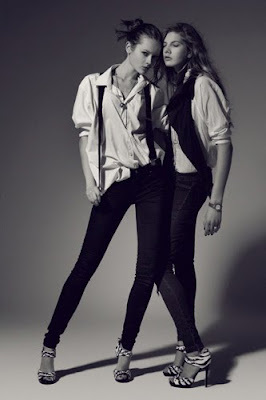 I think girls dress for themselves mostly :) I do! I want a bike too, a blue beach cruiser. That first image is amazing! great inspiration. 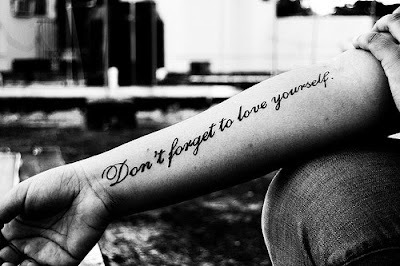 love the betsey j quote and the love yourself tattoo. 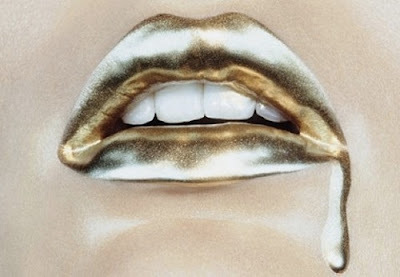 that givenchy i die for!